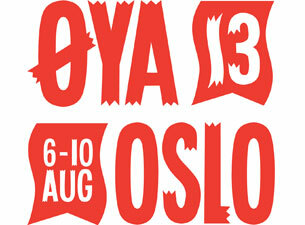 Home › Culture › The OYA Festival 2013 Opens Today! Norway’s most popular music festival starts today: The OYA Festival (Øyafestivalen) held in the historic Medieval Park in downtown Oslo. This will be the last time the festival is held in the park due to construction work in the city center. Next year, visitors can look forward to great concerts at Tøyen. 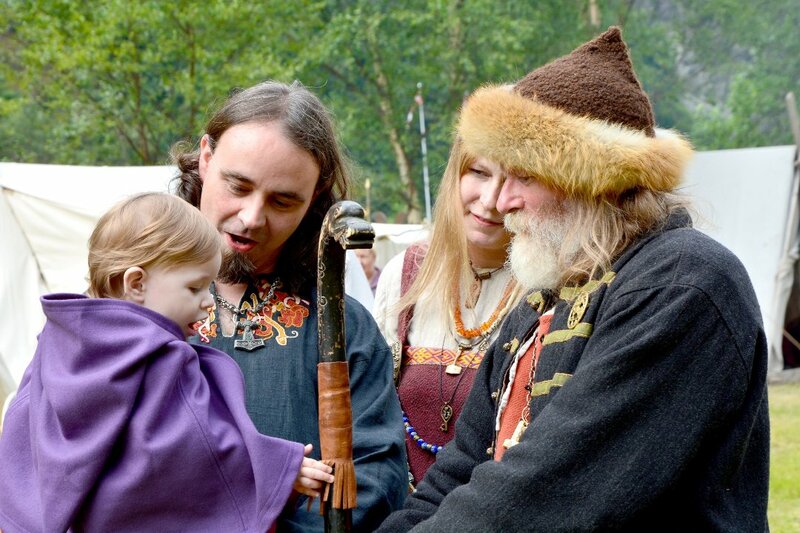 Today’s festival area is historic because it was here that the city of Oslo was founded over 1000 years ago. Read more about the Medieval Park here. The festival offers a wide range of artists from around the world – including Kraftwerk, Slayer, Blur, Wu-Tang Clan, Cat Power, Kendrick Lamar og Tame Impala. Among the many Norwegian artists, it is worth mentioning Black Debbath, Mikhael Paskalev, Cold Mailman, Kvelertak, Honningbarna, Razika og Hvitmalt Gjerde. After ten years of serving only organic food, the OYA Festival is the first Norwegian festival to receive Debio’s gold certificate. This means that over 90 % of all ingredients used for cooking at the festival are certified by Debio.